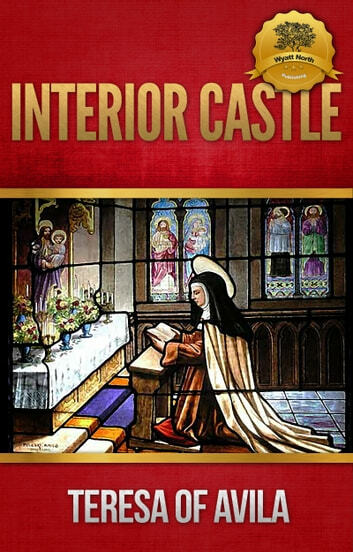 This book comes complete with a Touch-or-Click Table of Contents, divided by each section.Saint Teresa of Ávila, also called Saint Teresa of Jesus, baptized as Teresa Sánchez de Cepeda y Ahumada was a prominent Spanish mystic, Roman Catholic saint, Carmelite nun, and writer of the Counter Reformation, and theologian of contemplative life through mental prayer. She was a reformer of the Carmelite Order and is considered to be, along with John of the Cross, a founder of the Discalced Carmelites.In 1622, forty years after her death, she was canonized by Pope Gregory XV, and in 1970 named a Doctor of the Church by Pope Paul VI. 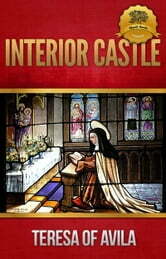 Her books, which include her autobiography, The Life of Teresa of Jesus, and her seminal work, El Castillo Interior (The Interior Castle), are an integral part of the Spanish Renaissance literature as well as Christian mysticism and Christian meditation practices as she entails in her other important work Camino de Perfección (The Way of Perfection).You can purchase other religious works directly from Wyatt North Publishing.Enjoy.